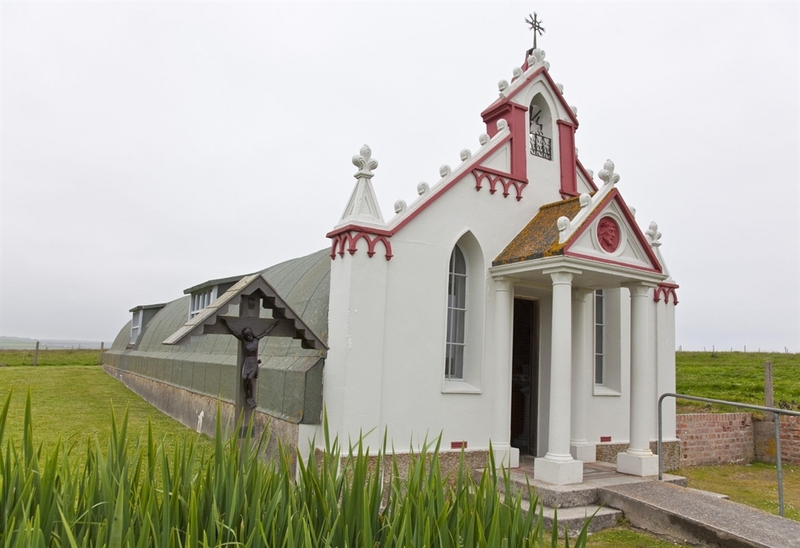 Visit the Italian Chapel, a beautiful Roman Catholic chapel in Lamb Holm which was constructed by Italian POWs during the Second World War. 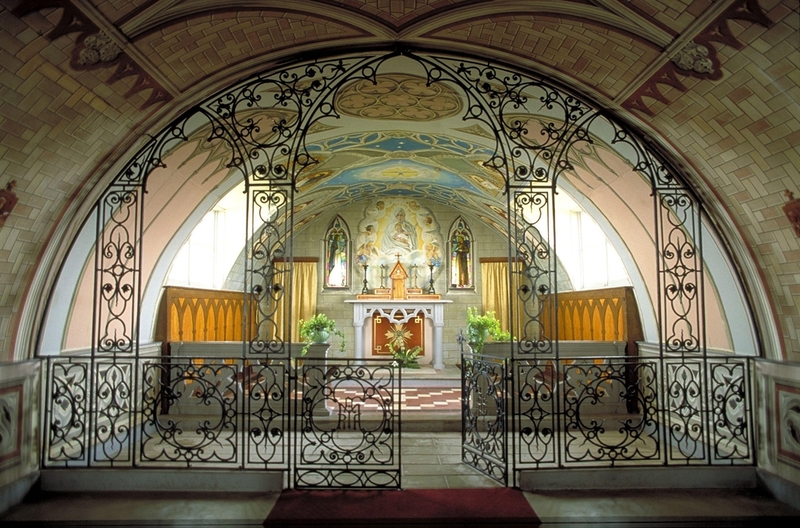 “The chapel is yours - for you to love and preserve. I take with me to Italy the remembrance of your kindness and wonderful hospitality. . . 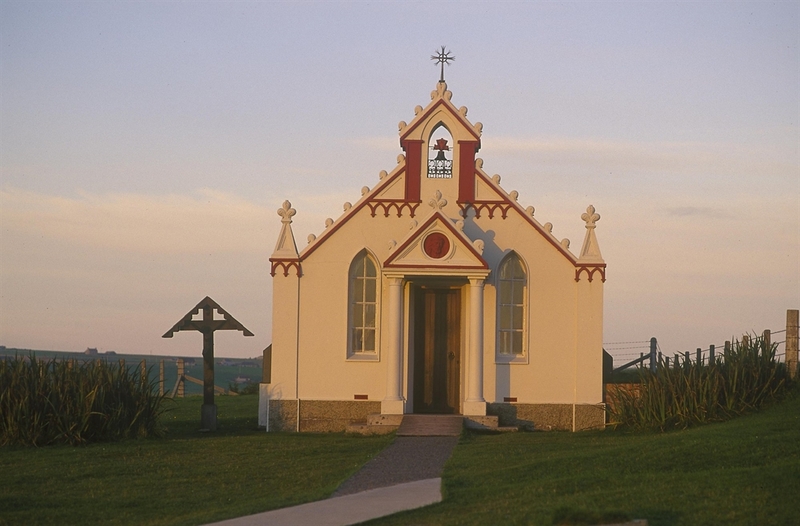 I thank the authorities of Kirkwall, the courteous preservation committee, and all those who directly or indirectly have collaborated for the success of this work and for having given me the joy of seeing again the little chapel of Lambholm where I, in leaving, leave a part of my heart”. - Domenico Chiocchetti ­ ­- 11 th April 1960. April and October 10am-4pm and Sunday 10am-3pm. June, July & August 9am-6.30pm, 7 days a week. May & September 9am-5pm, 7 days a week. To make a booking telephone 01856 781580 during opening hours.